You know those columns titled with a variation of “Stars, They’re Just Like Us” offering up galleries of A-list celebs boasting captions like: “they go on coffee runs to Starbucks” (“just like us!”), “they take out the trash wearing no makeup” (“just like us!”), “they pump their own gas” (“just like us!”). Well, that’s not completely true because the majority of people on this planet are not going to Starbucks clothed head-to-toe in designer threads and bags that can feed a small village, or pumping gas into like-priced automotive works of art that rev up as if the Grand Prix were in full swing (precisely because said automotive gems are crafted by the same masters behind premium race cars). Which brings us to today’s focus: While most non-celebs (I said most) may not be able to duplicate the exact celeb travel experience (likely not, given that they often own much of the luxury parerphenalia involved, i.e: yachts and villas), regular folk with a yen for luxury and adventure can still derive much inspiration and head to the same well-chosen destinations. Ageless supermom Christie Brinkley made the most of a July getaway to St-Tropez with gorgeous supermodel daughter Sailor Brinkley-Cook, where the close fair-haired duo stayed at the legendary Hotel du Cap Eden Roc, lounging and swimming in the Mediterranean, and of course, documenting unforgettable moments on their respective insta feeds. Was it only about SOF for the celeb summer globetrotters? Nope! 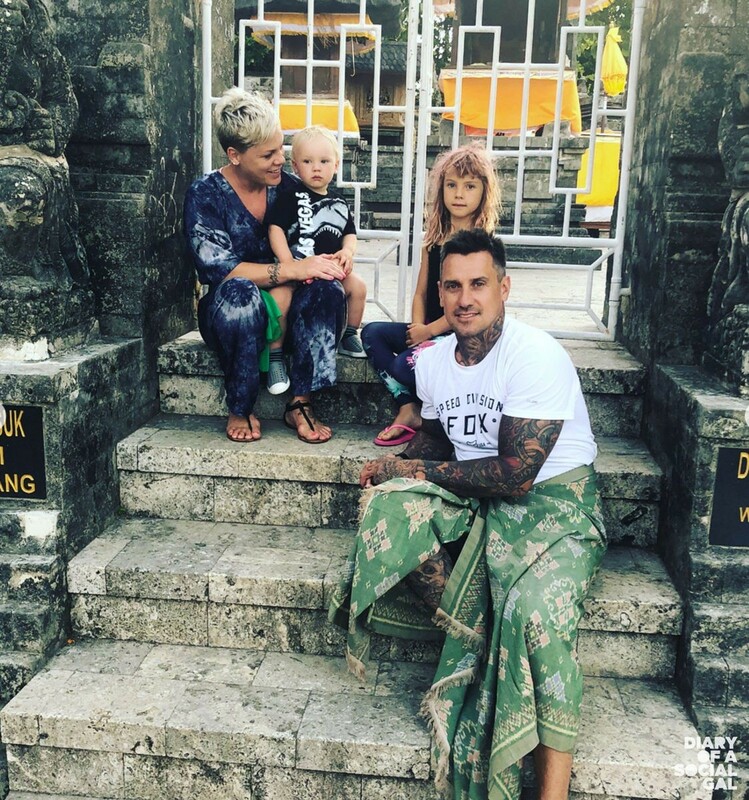 Other famous fams like Kate Hudson, brother Oliver, mom Goldie Hawn, and partner Kurt Russell and their extended clan beelined to Greece, exhaling amidst the sparkling white backdrops and cool summer scene, while Pink, hubby Carey Hart and kids Willow Sage and Jameson Moon explored the mysteries and magic of Bali, thanking locals for their generous hospitality. 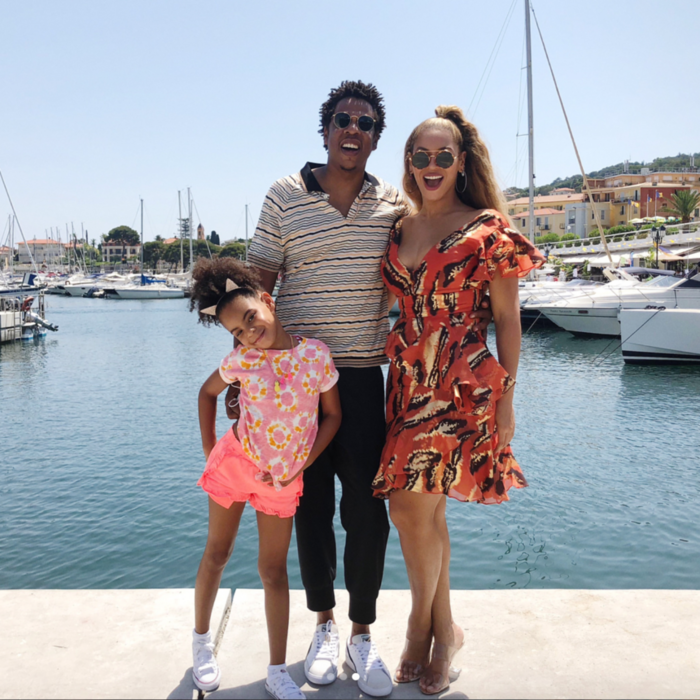 So we may not be able to duplicate the exact celeb experience, but we can certainly get inspired and enjoy the beauty of the like surroundings.